We will have the American presidential election of 20016 on the 8th of November, in order to elect the 45th president of the United States. The winner (male) or winner (female) will take office on the 20th of January, 2017. The two main candidates to succeed Barack Obama are Donald Trump for the Republicans and Hilary Clinton for the Democratic Party. But who are the two candidates? 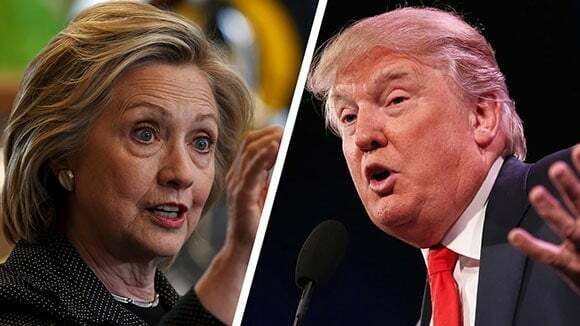 Here at French Notes, we have a sample opinion question on the Trump Vs Clinton battle, you will receive a sample opinion question written in both French and English with a guide to grammatical constructions used, plus a list of words to help you craft your own written piece.